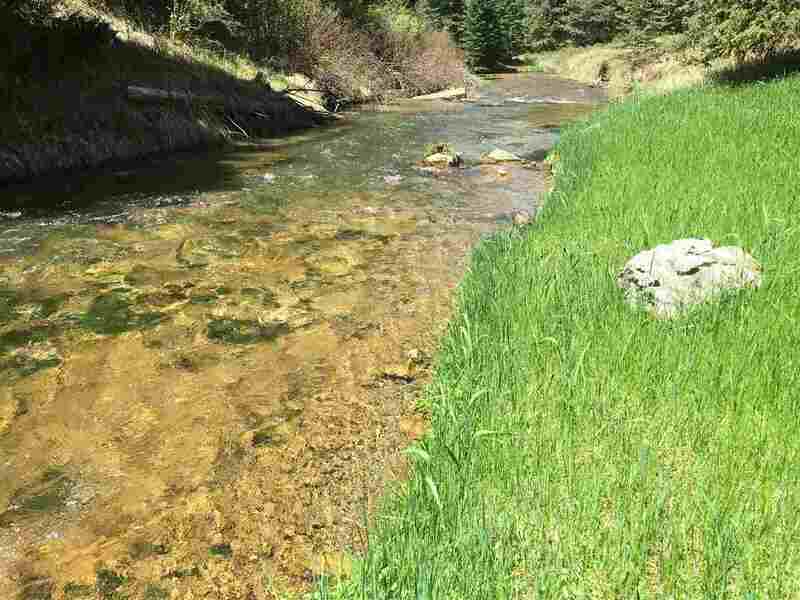 Beautiful Year Around Home in Spearfish Canyon adjacent to Spearfish Creek! 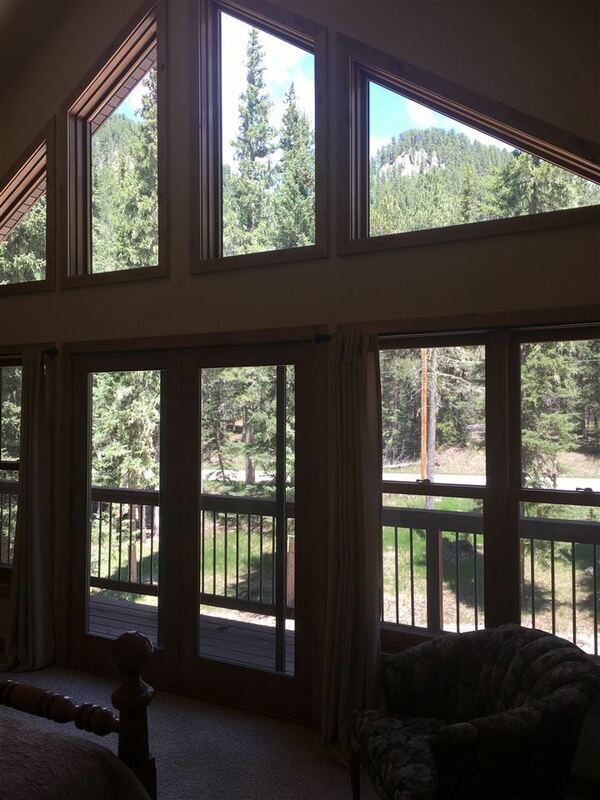 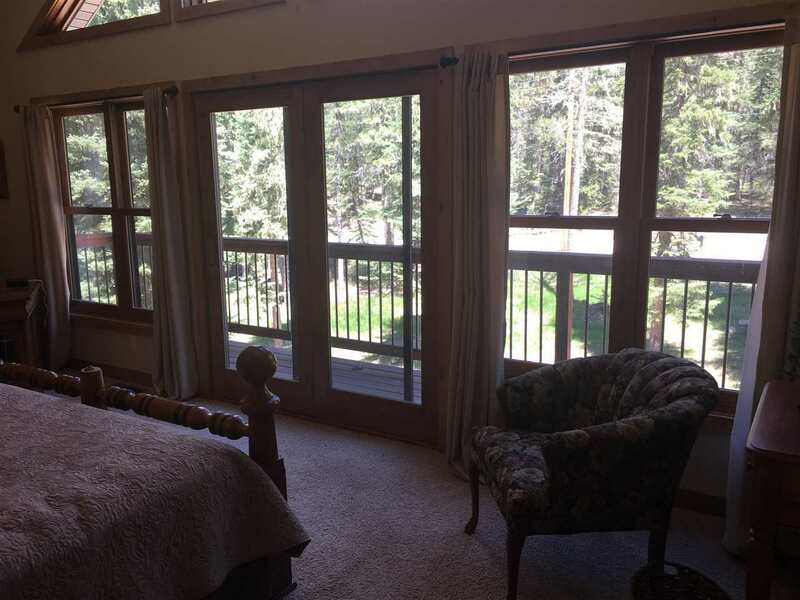 Enjoy the peaceful and natural landscape of majestic Spearfish Creek from the comforts of your living room. 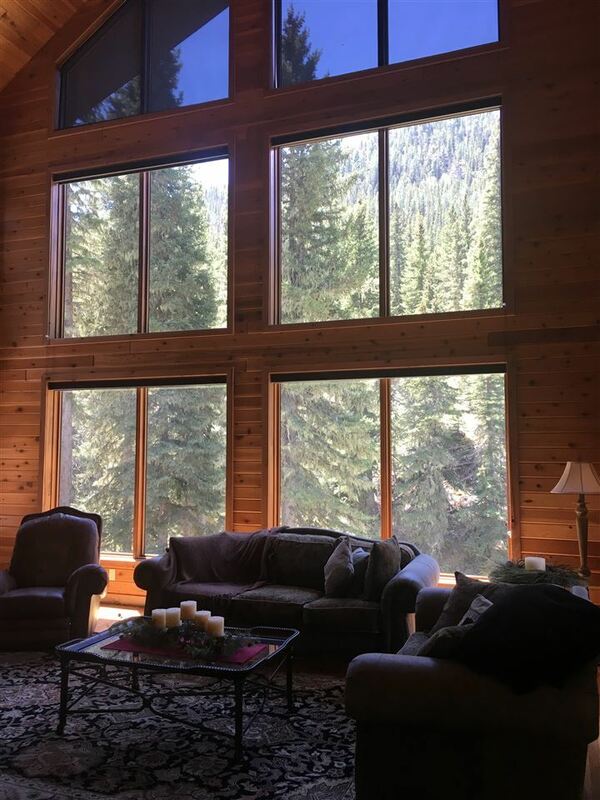 All you need is the time to get away as this setting awaits you ! 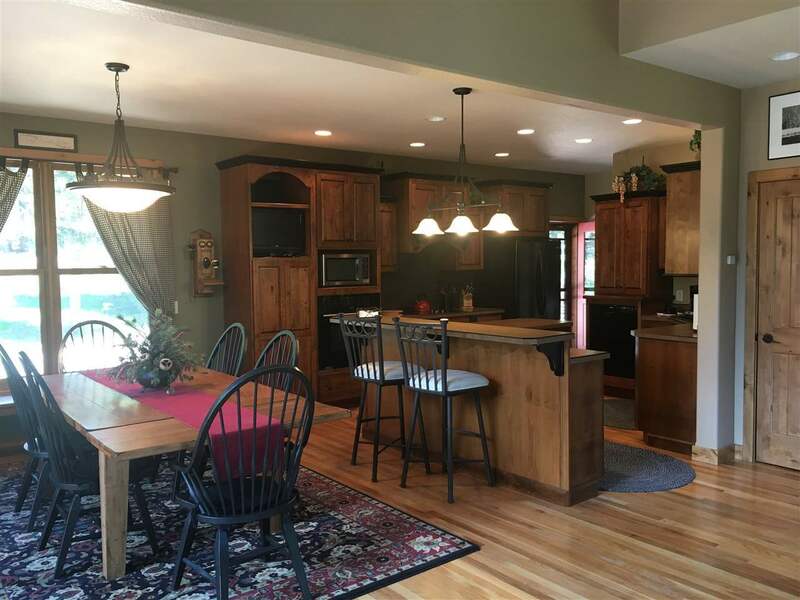 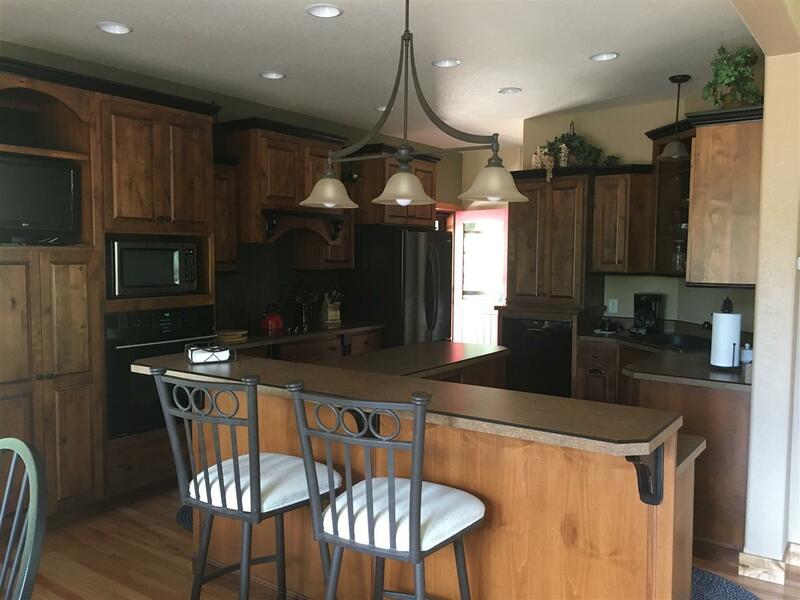 This is a 4 bedroom, 3 1/2 bath custom home built in 2006. 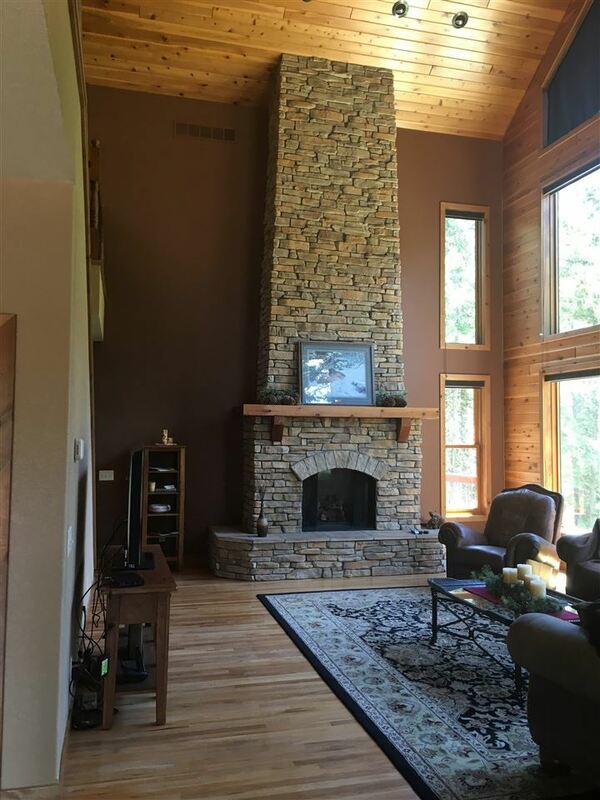 Open floor plan design with vaulted ceilings, a rock fireplace on two levels, and natural light via the large windows. 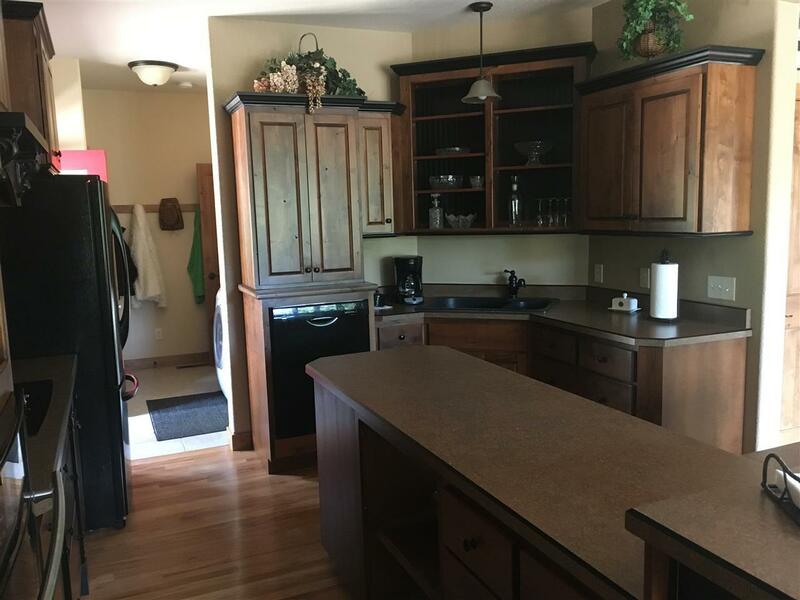 The lower level has 2 bedrooms, 1 bath, a full kitchen to serve as a separate suite. 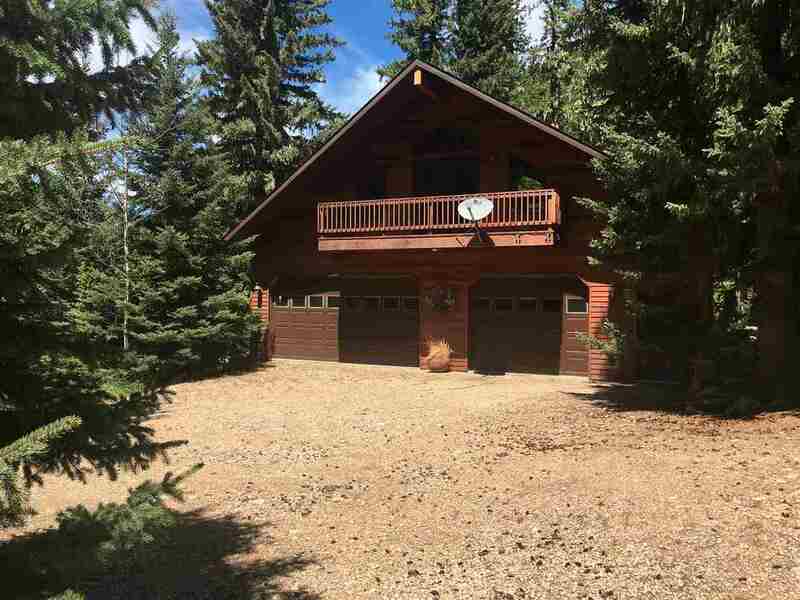 Also a 3 vehicle detached heated garage with finished loft provides added living space. 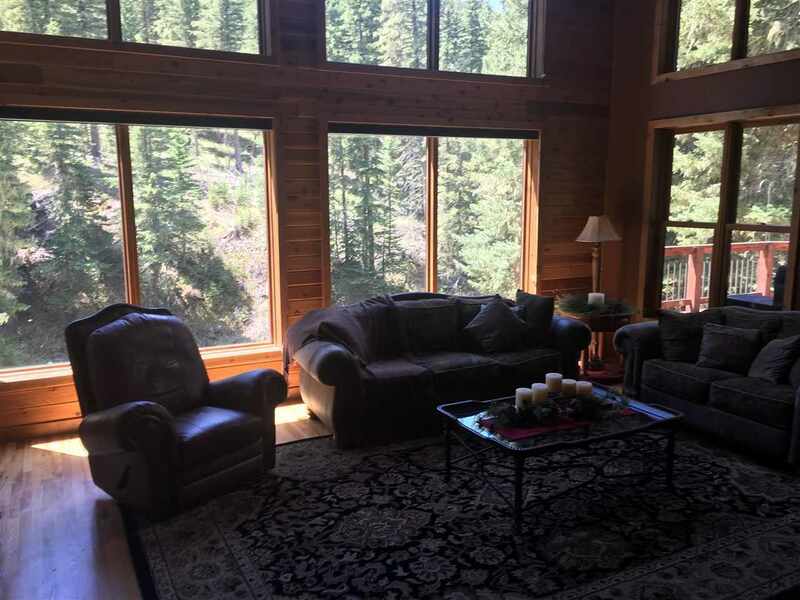 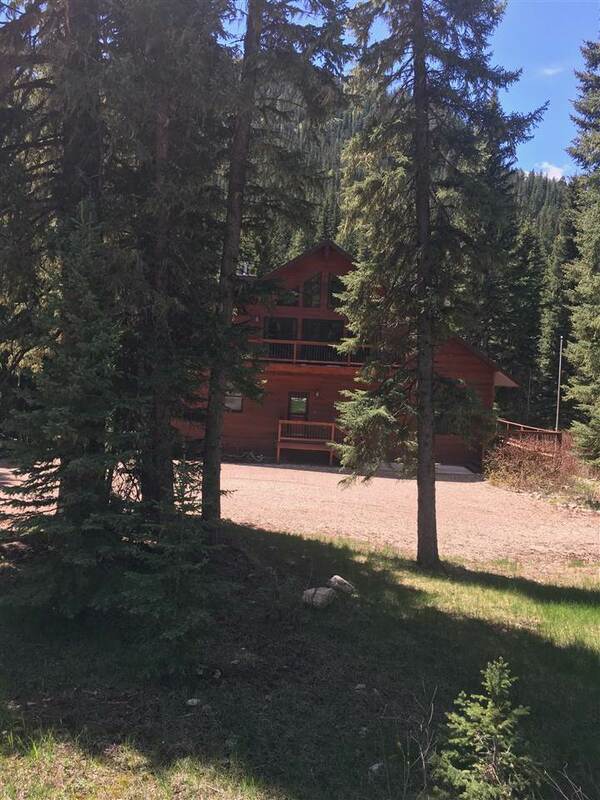 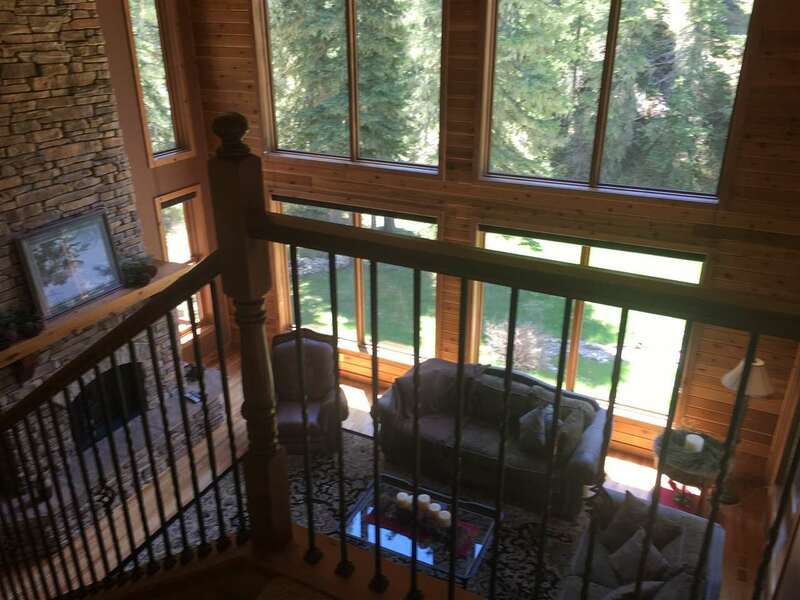 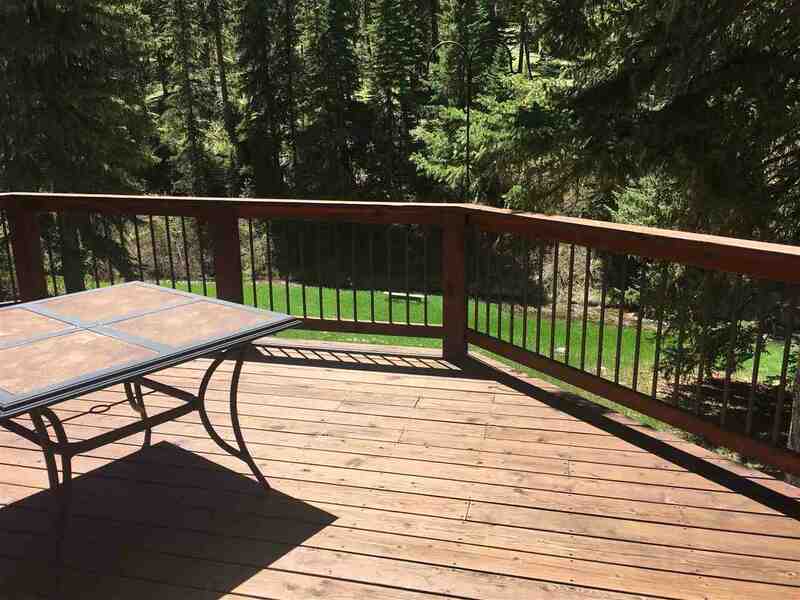 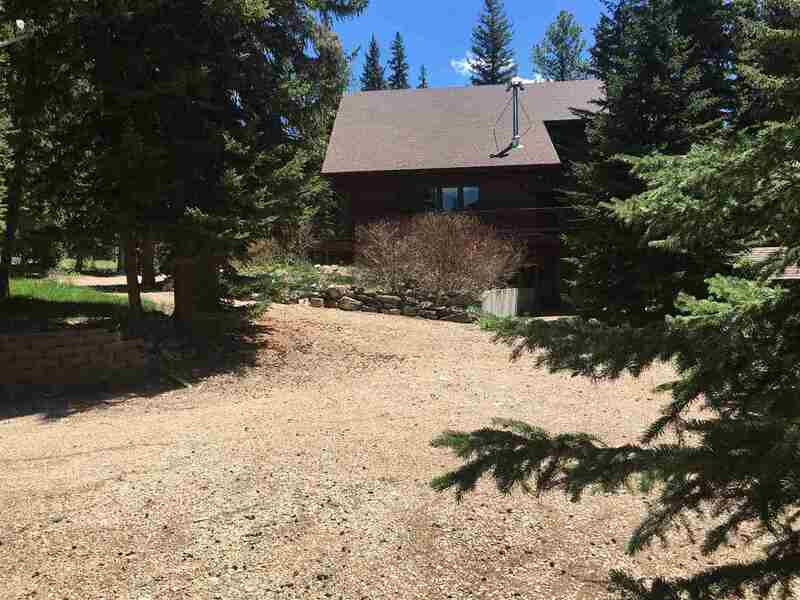 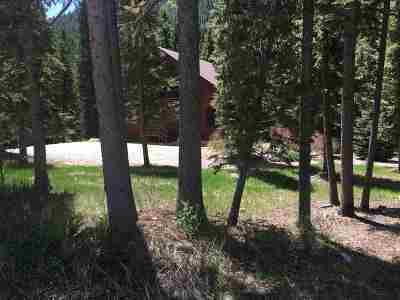 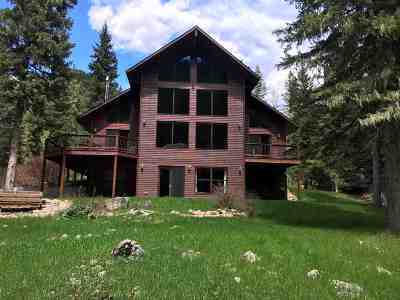 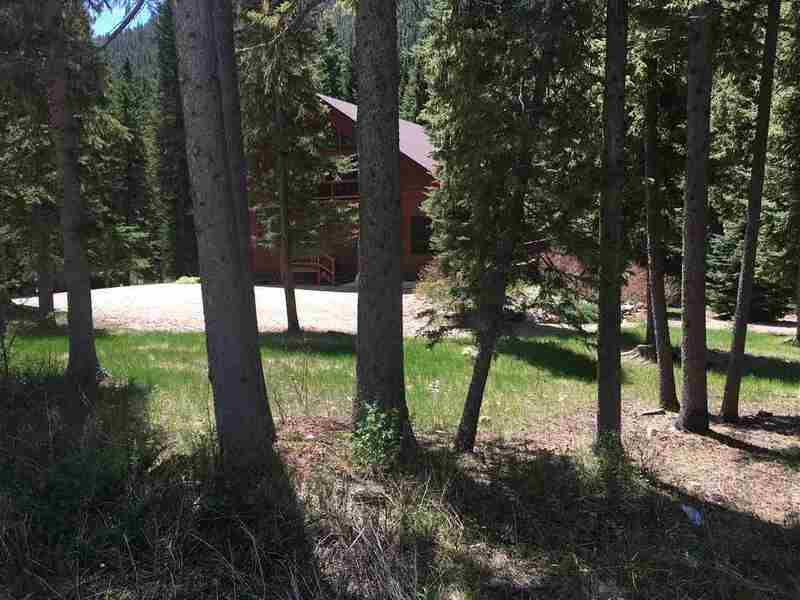 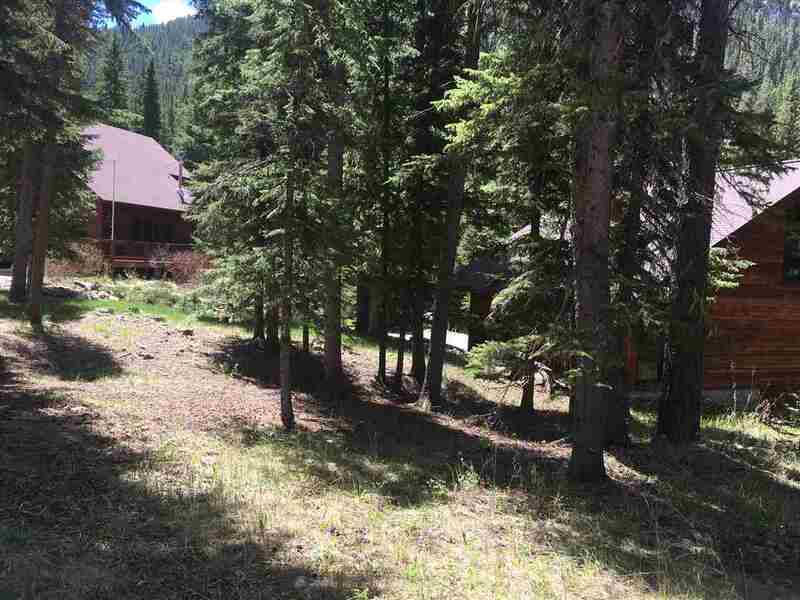 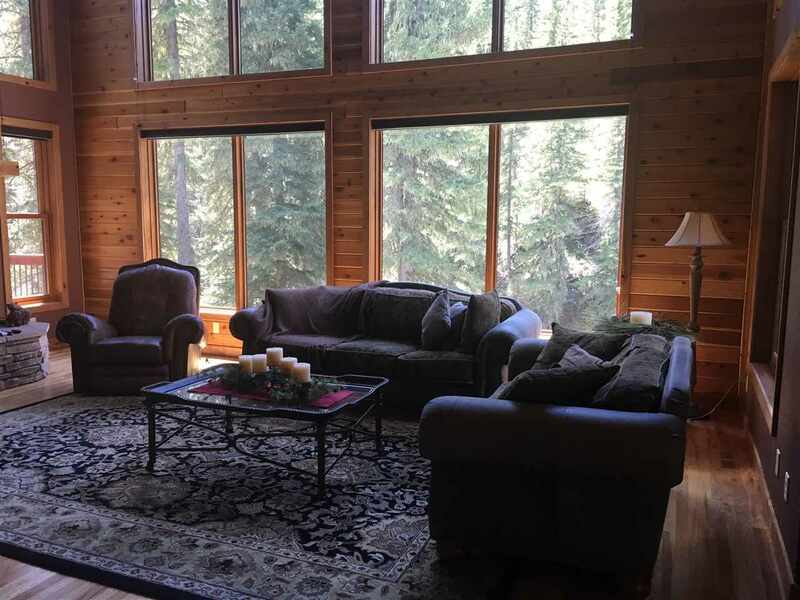 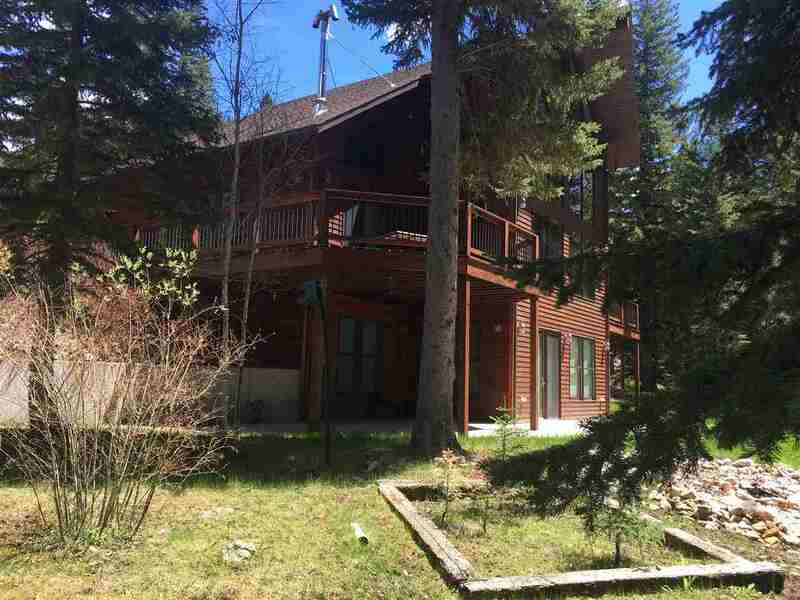 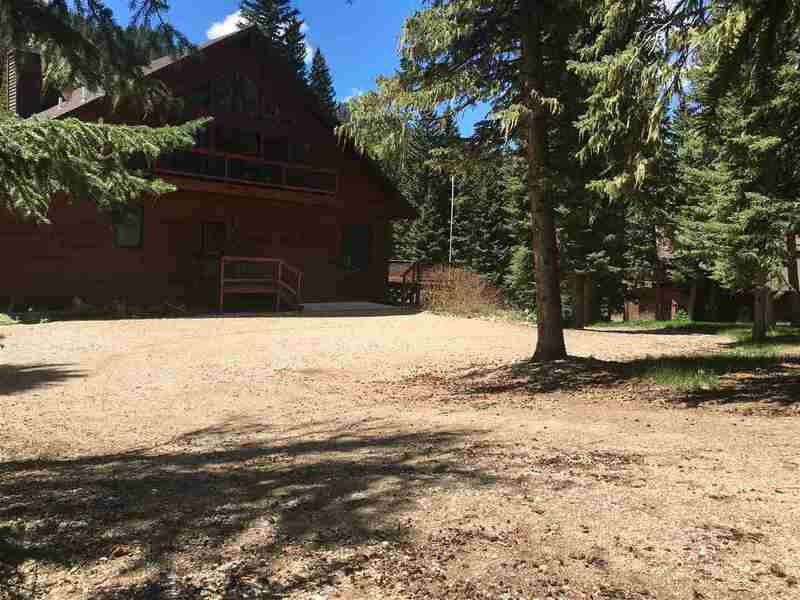 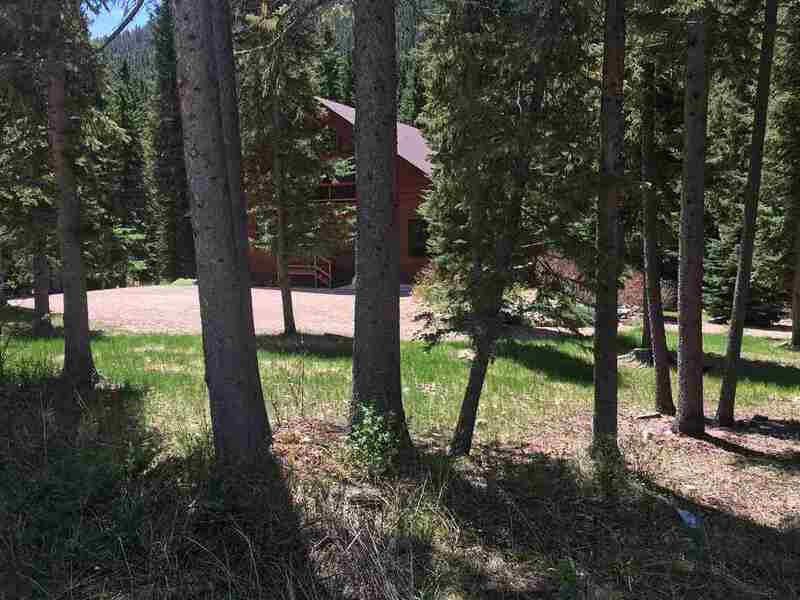 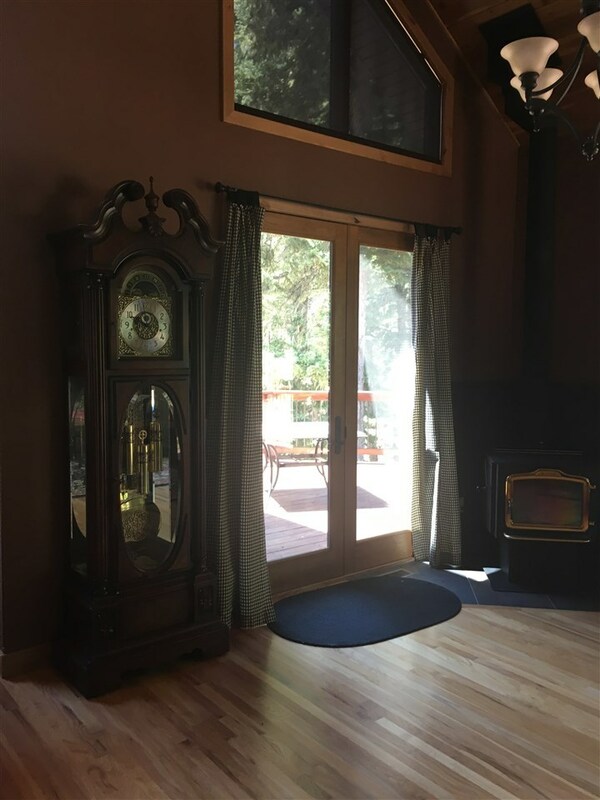 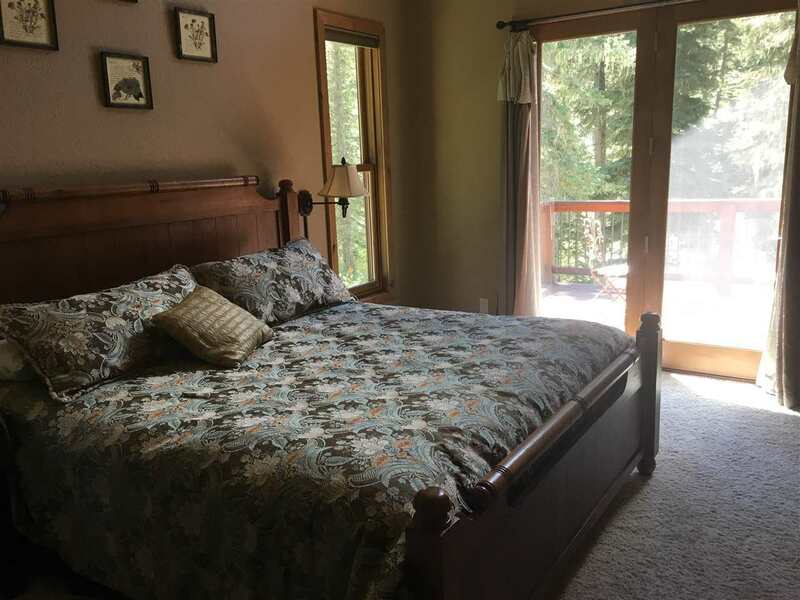 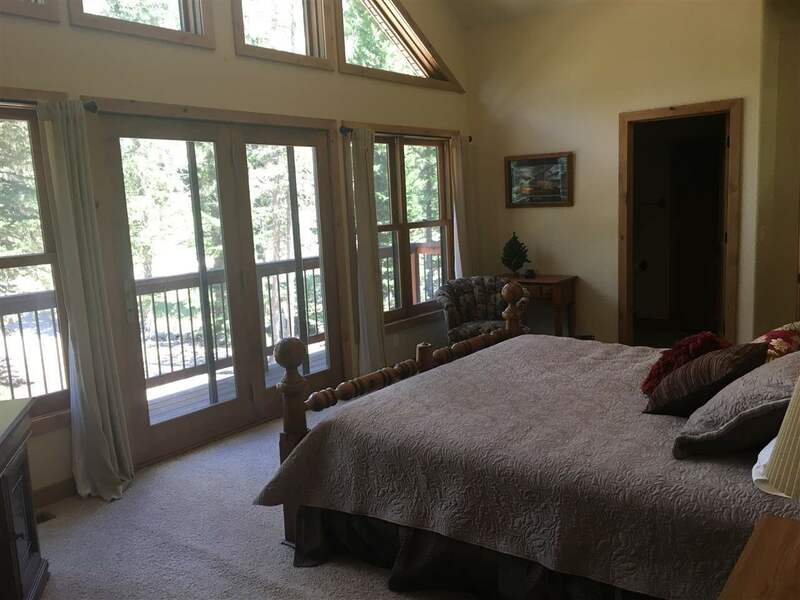 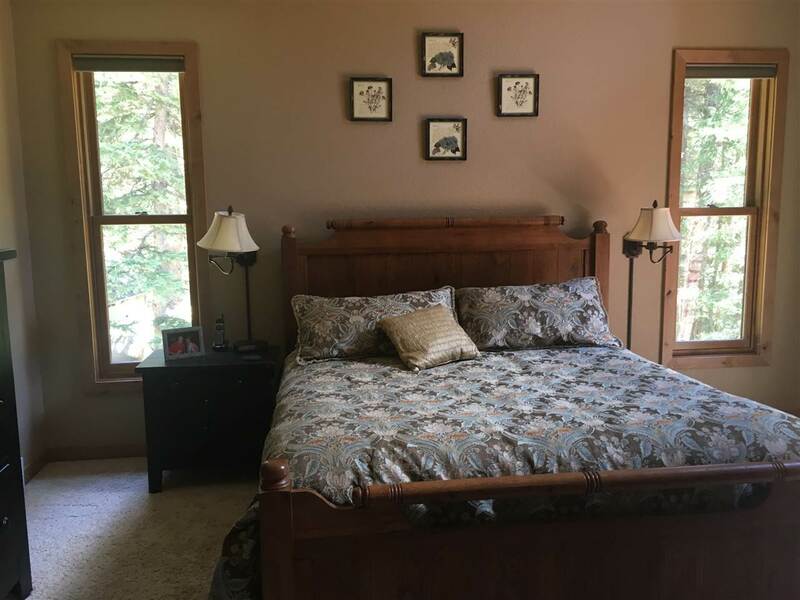 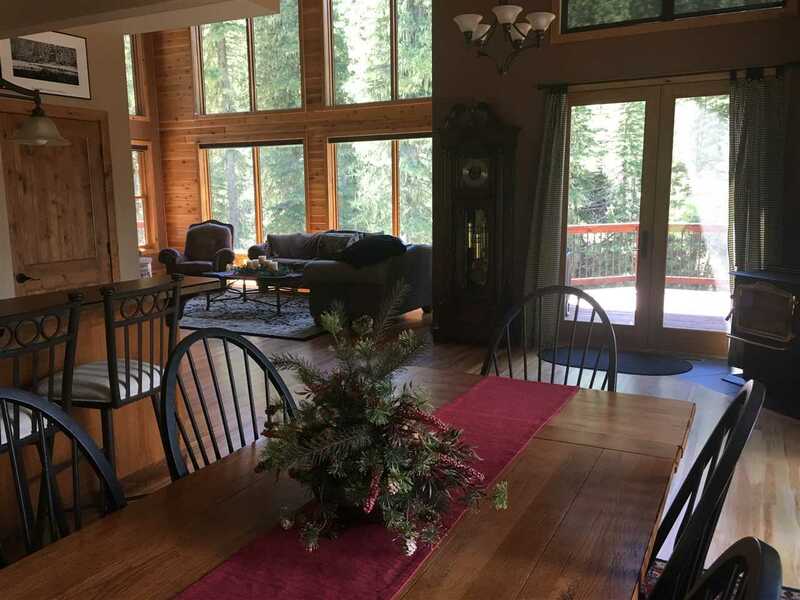 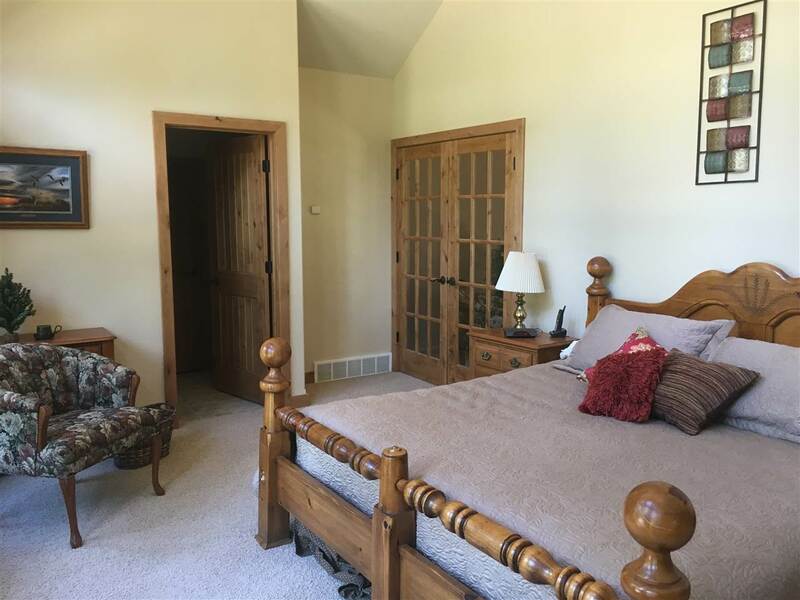 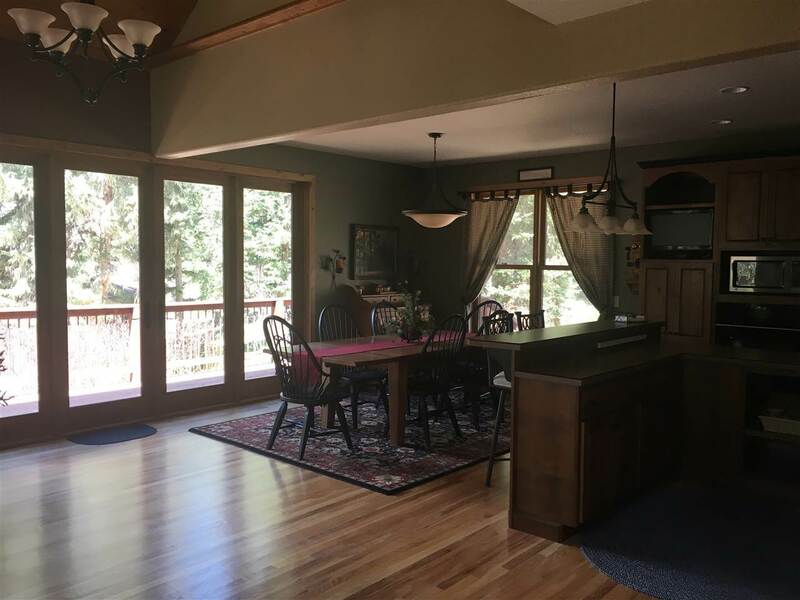 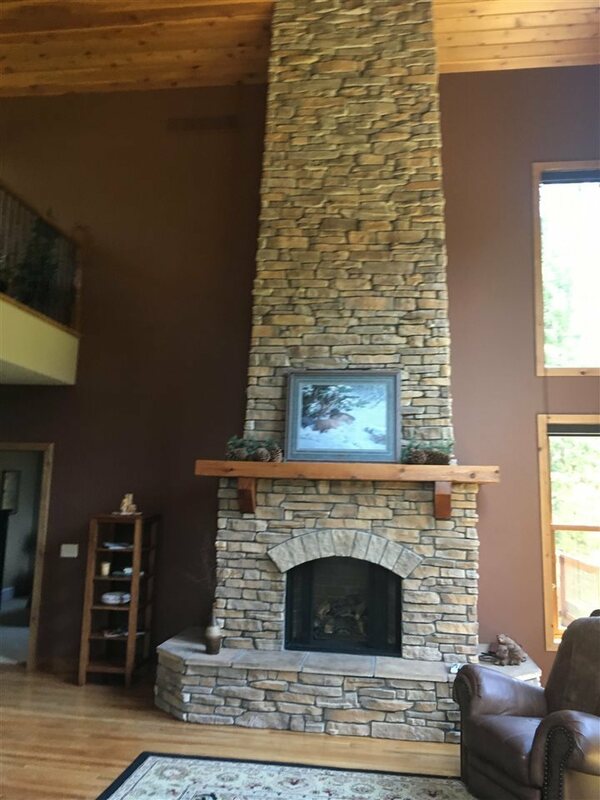 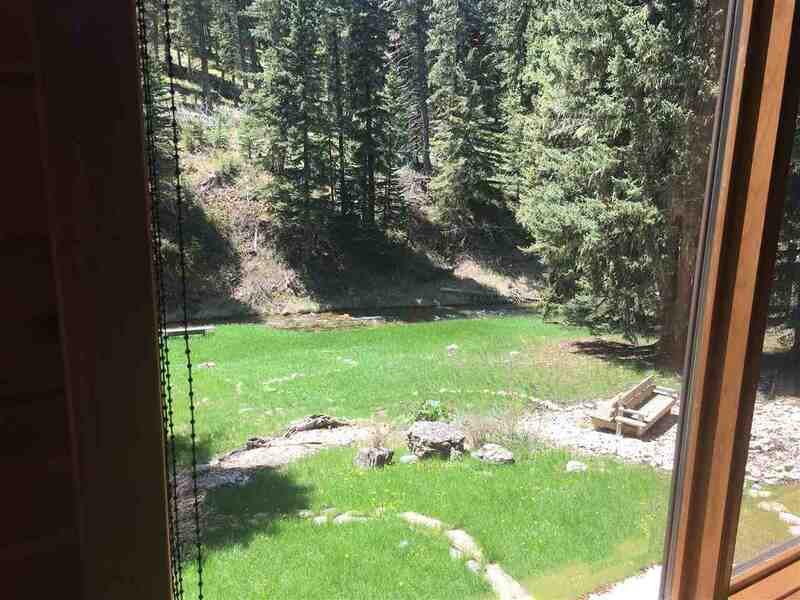 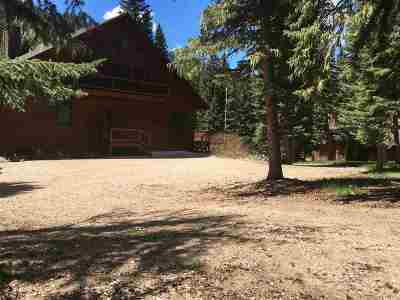 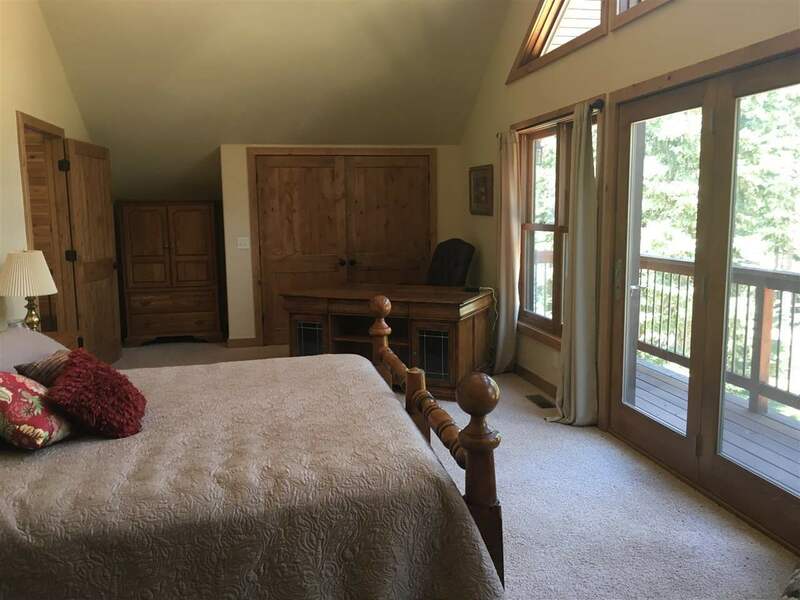 Spearfish Creek runs the full length of this property, relaxation awaits you in Spearfish Canyon!